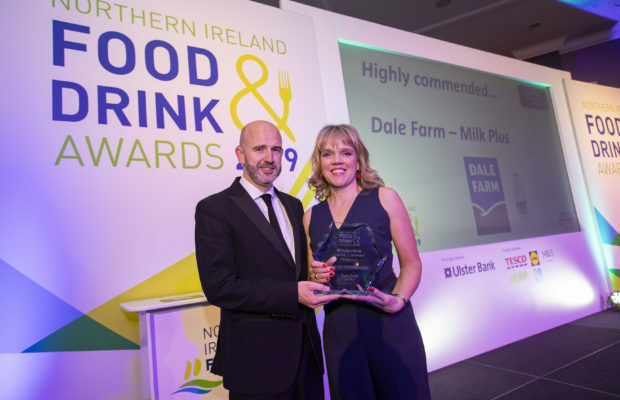 NI dairy cooperative Dale Farm was recognised for its product innovation at the 2019 Northern Ireland Food and Drink Association (NIFDA) Awards, picking up highly commended recognition in two award categories. Dale Farm’s recently launched ‘Milk Plus’ received highly commended status in the large company product category. 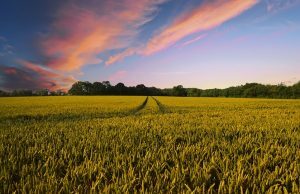 The fresh semi-skimmed milk, fortified with vitamins and minerals, is low in fat and a 250ml glass proves 100% of the UK recommended daily amount of vitamin D.
Also receiving special commendation was Dale Farm low lactose high protein whey WPC80 Lactosyn. 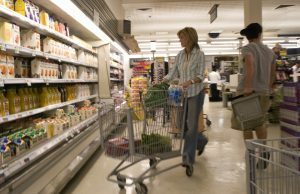 Designed for ice cream manufacturers supplying consumer goods for the lactose intolerant, primarily targeted at export markets, it was awarded highly commended in the international / GB product category. 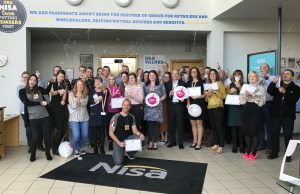 Commenting on the achievement, Nick Whelan, Group Chief Executive, Dale Farm said: “We are delighted to receive this level of industry recognition in two product categories, amongst strong competition from within the Northern Ireland food and drink sector.